In 1996, a few employees at Duke Energy’s Brunswick Nuclear Plant in Southport, N.C., decided to collect donations to buy a handful of bicycles for needy children at a local school. The next year, more employees participated and even more bikes were delivered. 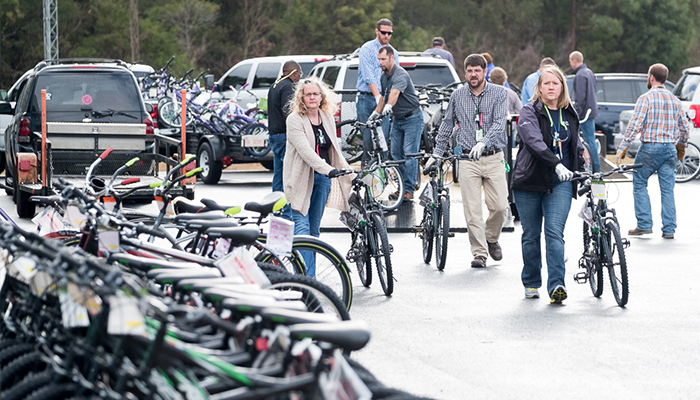 Employees at Brunswick Nuclear Plant in Southport, N.C., buy and and organize bikes to deliver to 38 local schools. Nearly 20 years later, the effort is still going strong. 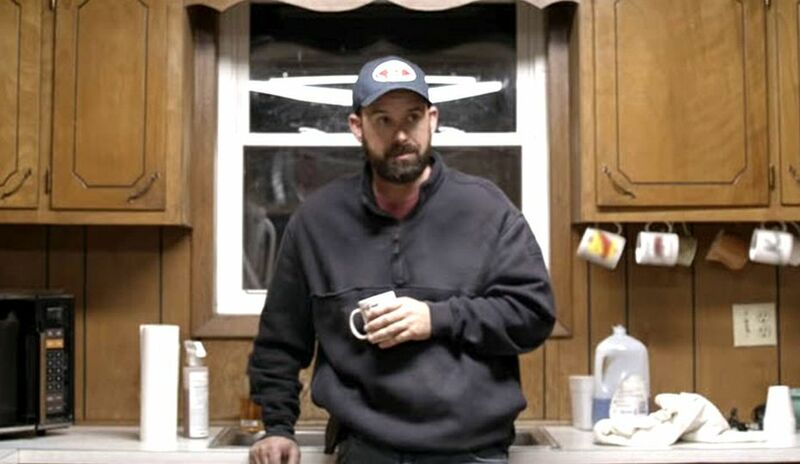 The Christmas bike drive has become such a tradition in southeastern North Carolina that Bertrand Wilder, a project manager and employee since 1995, has been happy to organize for the past three years. Wilder said more than 50 employees help organize fundraisers and deliver bikes while others donate money. In 2013, their best year, employees raised more than $27,000 and donated about 300 bicycles to schools in four counties. 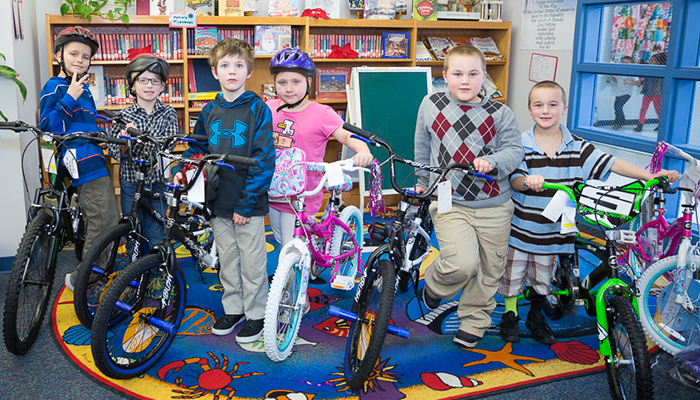 Students at Southport Elementary receive their first bikes. He said the schools are always excited to hear the drive is happening, and in Brunswick, Pender, New Hanover and Columbus counties, 225 children at 38 schools will receive a bike this year. 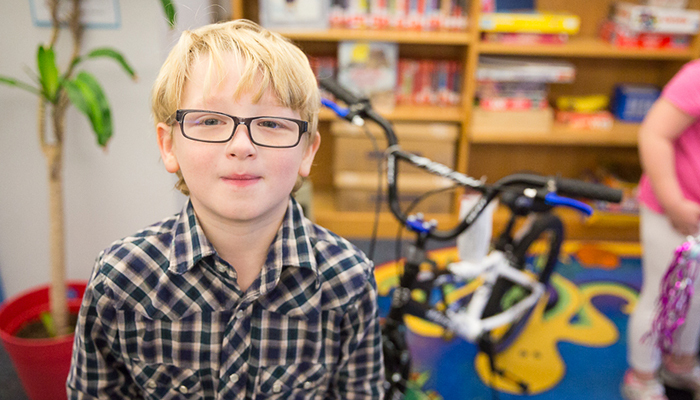 Wilder contacts each school to ask which children should receive a bike based on financial need. He then works with Walmart to order bikes that are the appropriate height for the students, ages 5 to 13. 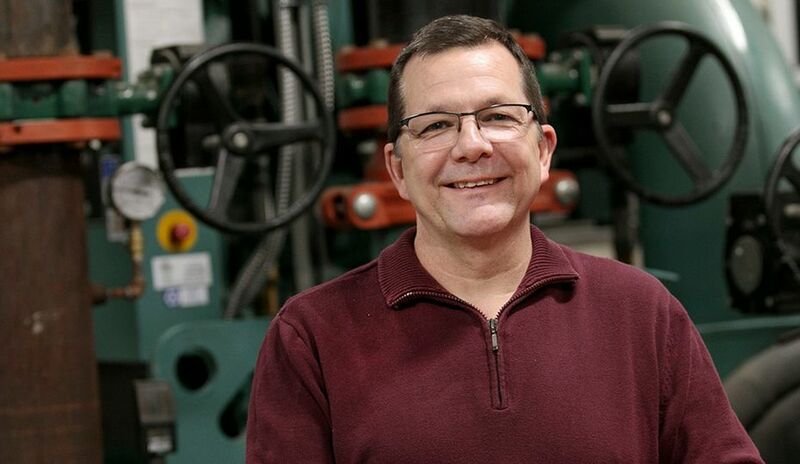 Terry Eason II, who has worked at Brunswick as an instrumentation and electrical technician for 14 years, has been delivering bikes for the past three years. Eason said he gets a lot more out of the experience than he puts in. More than 200 children will receive a Christmas bike this year thanks to Duke Energy employees. From the beginning, the bike drive at Brunswick has been led by volunteers, and Wilder said it’s never been difficult to find the help. Catawba employees in York, S.C., donated about $5,000 to the Toys for Happiness campaign, which will buy more than 150 bikes and other gifts for children in the community. Additionally, employees raised $27,000 for the United Way of York County through fundraisers including a silent auction, candy jar and T-shirt sale, and United Way kickoff events to name a few. For the 22nd consecutive year, employees at Harris supported the Wish Upon a Star project by collecting clothes and toys for 10 less fortunate families from the Moncure School in Chatham County, N.C.
Toys for Tots is the largest and most anticipated collection drive at McGuire. More than 150 bikes (and helmets) and several bins of toys were donated this year. McGuire employees help the Marines load up the donations, which are taken to the police department in Huntersville, N.C., where they are distributed. From Dec. 1 to 30, the World of Energy in Seneca, S.C., hosts the Festival of Trees. 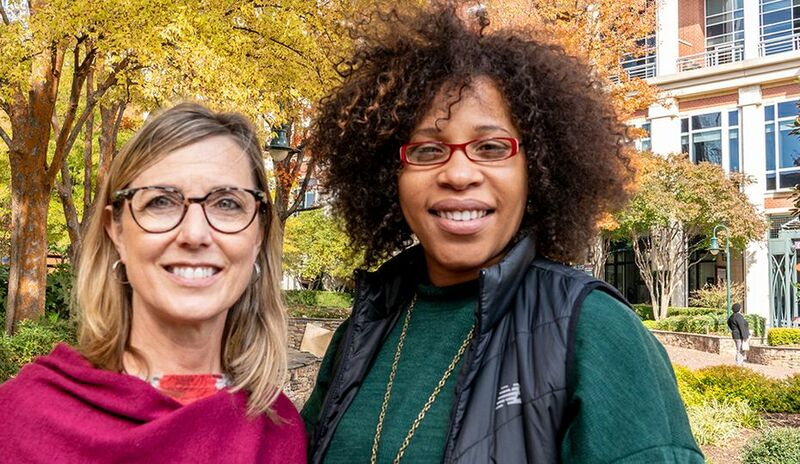 Nearly two dozen trees are decorated by local businesses and organizations, and visitors are invited to vote on their favorite. The winning organization receives a $1,000 grant from Duke Energy for its charity of choice. Employees at Robinson in Hartsville, S.C., donated $2,000 to families displaced by Hurricane Matthew and sponsored nine families on a giving tree at North Hartsville Elementary, where the site held a gift-wrapping party for the donated gifts and has had a mentorship program for more than 25 years.